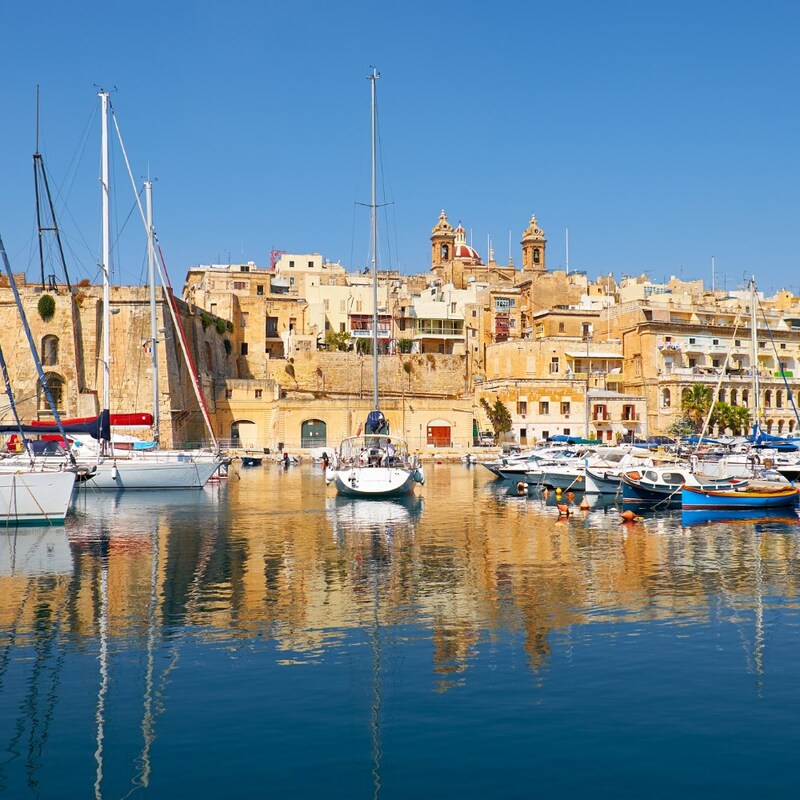 For 6,000 years Malta has been at the crossroads of almost all the ancient Mediterranean civilisations and on mention of the island, the immediate thoughts are of the Knights of St John, the Maltese Falcon and the George Cross. With a long and turbulent past and with a language bearing influences of Latin, Arabic and Semitic dialects, it is a unique destination with so much of its past on display. Its temples are the world’s oldest buildings, pre-dating the pyramids by a thousand years. Many visitors to this wonderful island never experience its undiscovered side, but on this tour we feel we have created a superb balance of interests ranging from a wonderfully varied history, unique scenery and atmospheric old towns, all in an ideal destination in which to relax. A Maltese we once met, remarked that the island is like an extended family, which may be a romantic vision, but often that’s just the way it is! You should arrive at the airport to take your flight. On arrival a coach will take you to your hotel, the four-star Maritim Antonine Hotel & Spa, set in the idyllic village of Mellieha. Today you visit the wonderful 16th century city of Valletta where you enjoy a guided walking tour. Built by the Knights of St John after a huge siege by the Ottoman Turks, it was Europe’s first planned city since Roman times. Valletta, one of the world’s strongest fortresses, is located on a magnificent natural harbour and has changed little since it was built. St. John’s cathedral is remarkable, with overwhelming decoration and colour, an intricate marble floor, a wonderful ceiling covered in gold leaf and fine paintings with the high point being Caravaggio’s masterpiece ‘The Beheading of John the Baptist’. You will visit the Malta Experience which tells the story of this wonderful island using the latest audio-visual techniques. In the afternoon you may want to visit the archaeological museum, the Grand Master’s Palace or the National War Museum at Fort St Elmo which houses the replica of the George Cross. 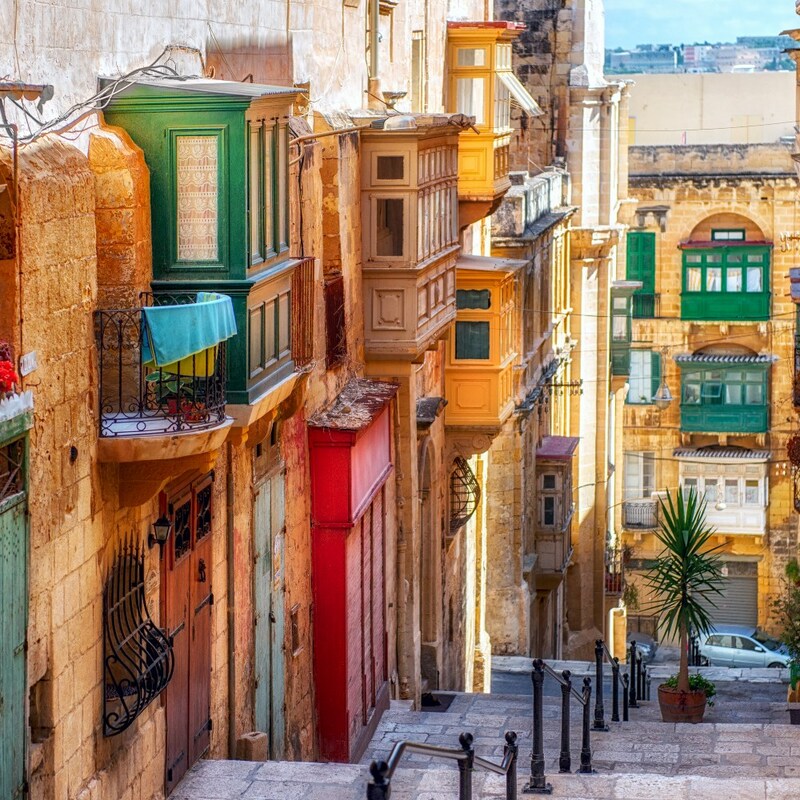 Valletta has a typical Mediterranean atmosphere and appearance, with quiet squares lined with restaurants and intricate wrought iron balconies adorning the tall honey-coloured houses bedecked with geraniums and given life by the constant chatter of the Maltese greeting each other in the street. 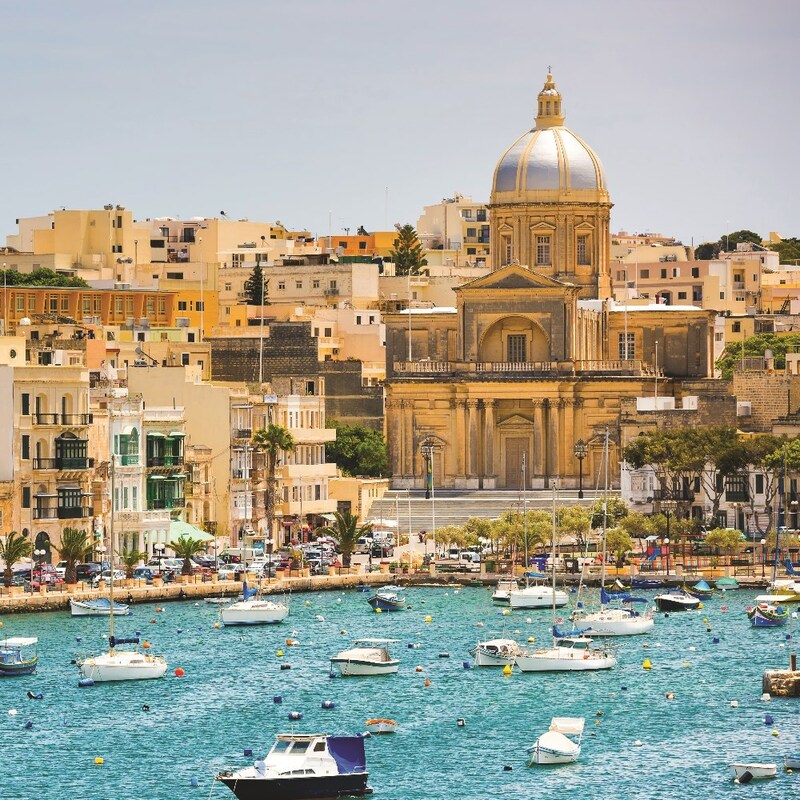 Today we head to the sleepy island of Gozo nearby and visit its capital, Victoria, known to locals as Rabat. This charming medieval town has twisting streets and alleyways with superbly preserved battlements. Rising above the surrounding countryside is the imposing Citadel, visible from most of the island. The pace of life in Rabat is very relaxed – what could be better than sipping a coffee while watching the world go by? A drive to the coast takes us to Dwejra Bay, where dramatic coastal formations surround an inland sea and sheer cliffs plunge into deep blue waters. It’s not difficult to imagine the magnificent Azure Window that once stood here – the limestone arch sadly succumbed to a heavy storm in early 2017. We then visit the largest and best preserved of the island’s prehistoric temple sites, Ggantija, which is even older than the pyramids and Stonehenge. Some of the stones weigh several tonnes and stand 6 metres high: legend says they were brought here around 3600 BC by a female giant! It may be small but Gozo’s countryside with its low hills and fertile valleys creates a feeling of spaciousness, especially when the terraced fields turn into a patchwork of wild flowers and thyme. Today you have a free day for you to explore as you wish. A wander around St Julian’s perhaps, with its picturesque quayside lined by excellent fish restaurants. 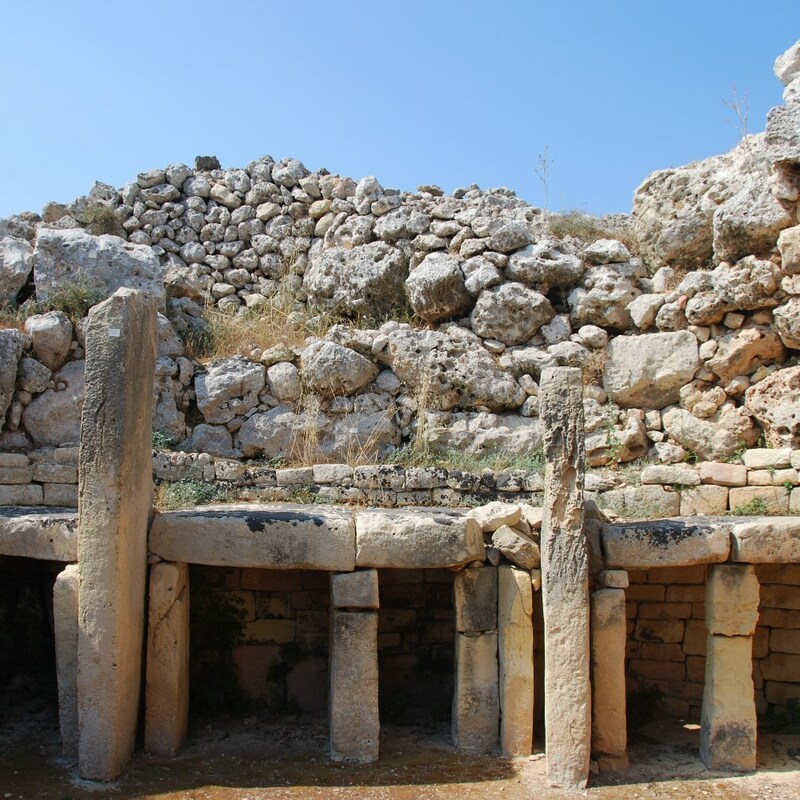 One thing in Malta we really recommend but cannot organise for you is a visit to the Hypogeum, a series of underground burial chambers and temple dating from 3,500BC. Visits need to be reserved well in advance and are very limited. This morning, we take a short drive to Rabat and walk through the beautiful medieval streets to St Paul’s Catacombs, the earliest archaeological evidence of Christianity in Malta. The site comprises a maze of early-Christian burial chambers dating from the 4th century, complete with over a thousand tombs. We then visit the Wignacourt Museum, a must for anyone interested in art or history. Formerly the baroque residence of the Chaplains of the Knights of Malta, the museum has a superb collection of art and sculptures. From here, you can travel through an underground passage to St Paul’s Grotto, where the apostle was believed to have stayed after he was shipwrecked in Malta. Nearby are the Roman catacombs, a labyrinth of 3rd-century AD subterranean tombs. Beneath these lie the impressive World War II shelters, which provided a safe haven for refugees and the people of Rabat during air raids. Next we head to nearby Mdina, the jewel in the crown of the entire island, perched on a hill surrounded by huge walls. There’s time for lunch before we visit the Church of Mosta, with the third largest dome in the world, amazingly decorated, but principally famous as the unfortunate recipient of a direct hit by a bomb during Mass. Fortunately it failed to explode, establishing the legend of a miracle. For 2020 departures, the morning is free to do as you wish. 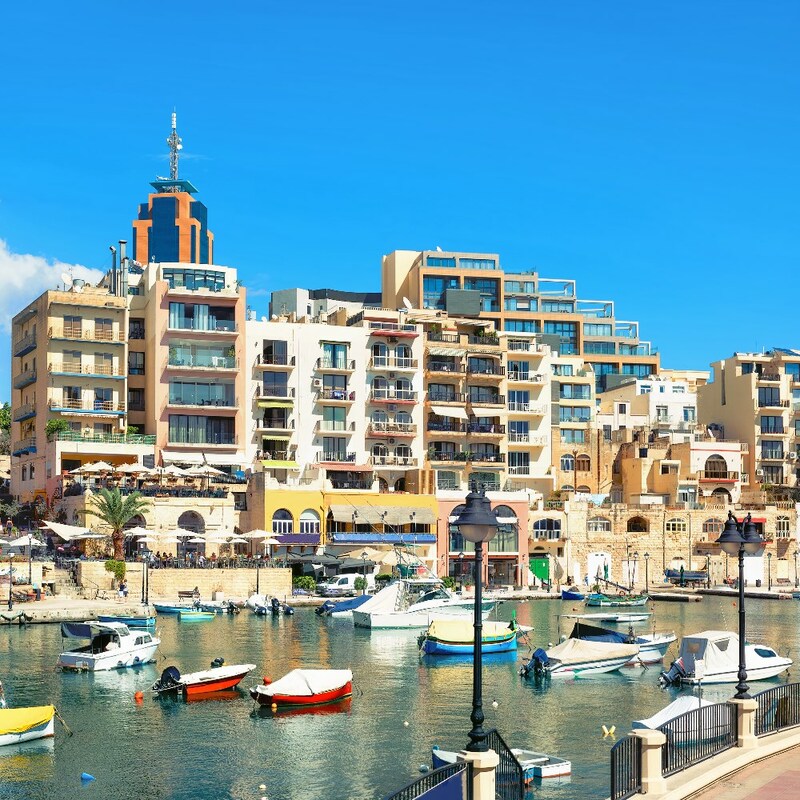 Malta’s seafood is exceptional, so maybe a spot of shopping followed by a leisurely lunch of the ‘catch of the day’ at a restaurant overlooking the sea? The wines of Malta may not be as widely acclaimed as those produced by its Mediterranean neighbours, but the country has actually been producing quality vintages since the time of the Phoenicians over two thousand years ago. Now, the growing wine industry is gradually gaining the recognition it so deserves, and to explore this lesser-known facet of Malta, this afternoon we visit a prestigious wine estate near Mdina, the ancient capital. After a tour of their vineyards, we’ll enjoy a tasting of three of their superb wines. For 2019 departures, today is a free day to explore as you wish. This morning we drive to the southern coast to see the mesmerising waters of the Blue Grotto. The combination of the sunlight and location creates a wonderful display: the caves mirror the phosphorescent colours of the sea and underwater flora. We continue to the prehistoric, megalithic temples of Hagar Qim, a UNESCO-listed site on a hilltop overlooking the sea. One of the chambers has an elliptical hole, hewn out to align with the sunrise of the summer solstice, so the rays pass through and illuminate a stone slab within the chamber! We stop for lunch at the pretty, waterside village of Marsaxlokk. For centuries, fishermen have landed their catches and repaired nets on its picturesque quayside, which remains little changed over the years. It’s an ideal spot to relax in today, as it’s lined with cafés and restaurants. Later we visit Vittoriosa and have a short walking tour of the old fortified city, named to commemorate the Great Siege victory of 1565. The price of this holiday is per person based on two people sharing a twin room. Single rooms are subject to availability at the relevant supplement. 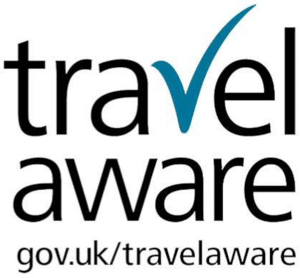 Please see hotel information for details. The price includes return flights to Malta and transfers, airport departure taxes, seven nights’ accommodation with breakfast and dinner, all tours as mentioned, all local accommodation taxes, executive coach travel and the services of a Riviera Travel tour manager. 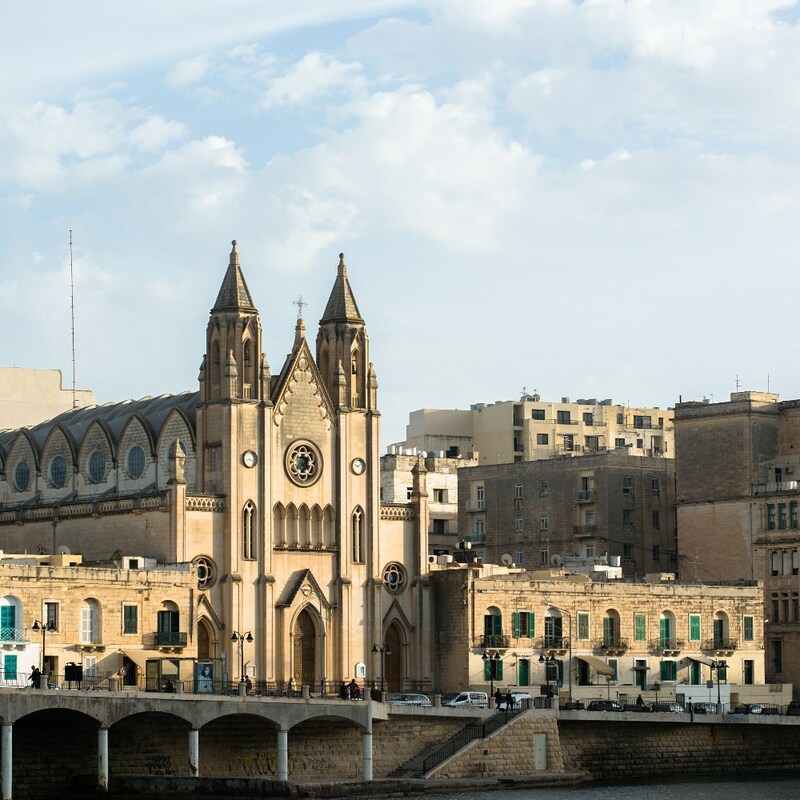 Included excursions are: a guided tour of Valetta and a visit to the Malta Experience, a ferry to and tour of Gozo, a visit to Mdina, a guided tour of Rabat and St. Paul’s Catacombs, visits to the temples at Ggantija, Tarxien and a visit to Marsaxlokk. 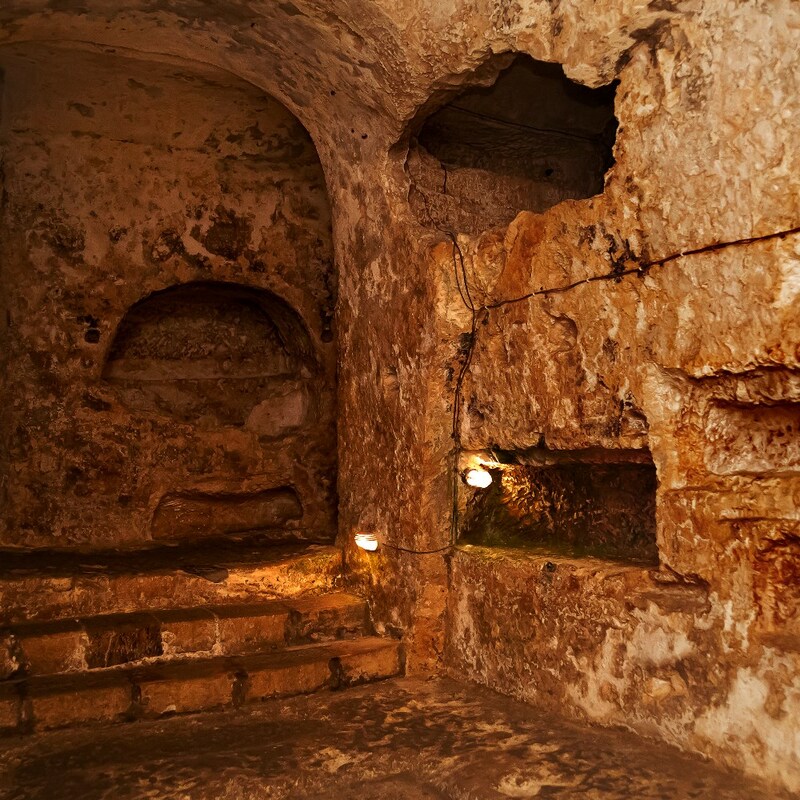 Should you wish to visit to the Hypogeum on a free day, you must book well in advance online. The cost is approximately €30. Sundays will always be a free day unless your tour departs on a Saturday or Sunday, in which case Friday will be the free day. Please note that where hotels feature a swimming pool, this is open during the summer months according to weather conditions.